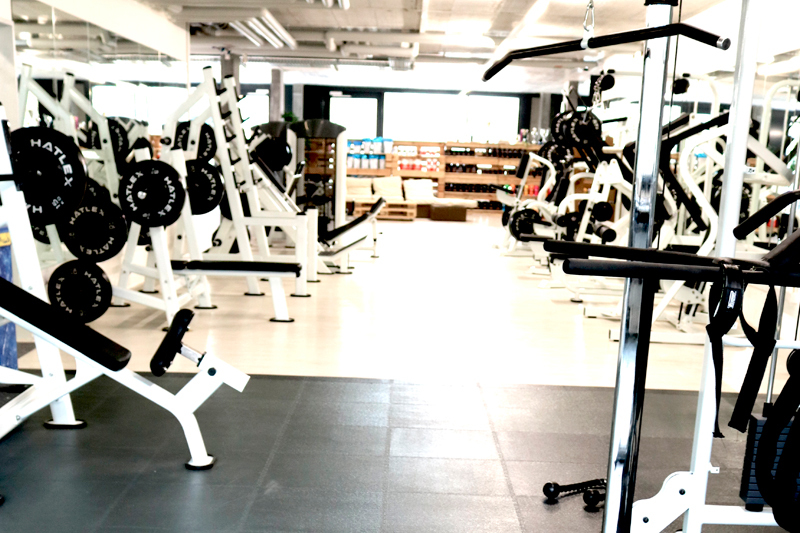 A workout with resistance training is one of the most effective ways to achieve the best results for your body. 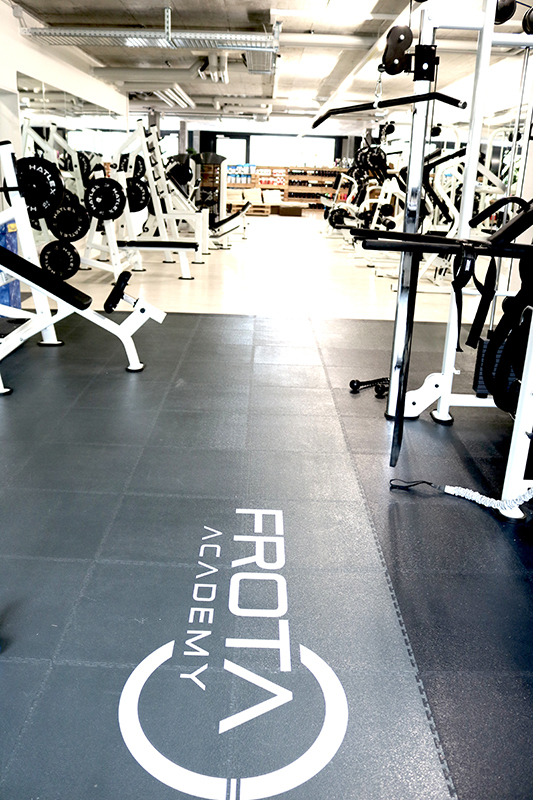 *Privates Classes Are possible any time on the day not depending on regular opening hours! 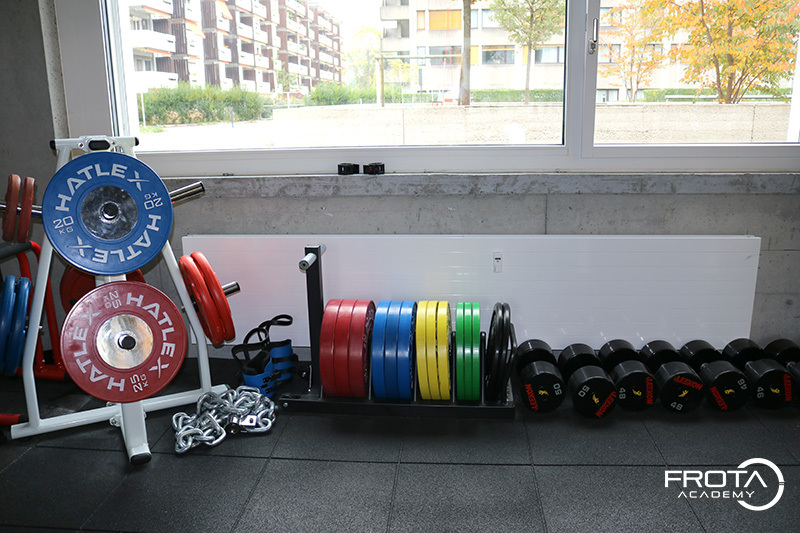 A workout with resistance training is one of the most effective ways to achieve the best results for your body. 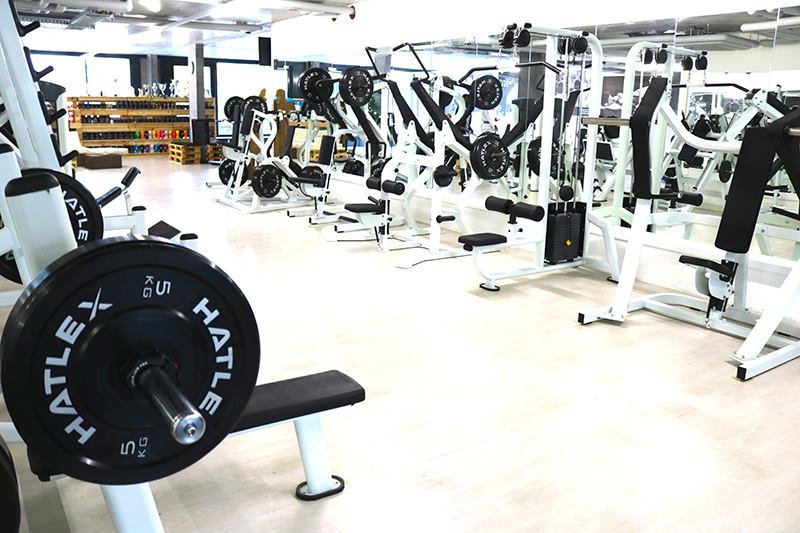 Training with weights benefits muscle groups to grow and improve in strength, it also boosts your metabolism. You will be able to do everyday tasks with greater ease. The result is not only building muscle, but also fat loss and improved health. Training can also increase flexibility and improve your sleep. Strong muscles are less likely to get injured; a relaxed mind improves your life. All in all it is a healthy way to stay fit and helps you handle and release stress more effectively. 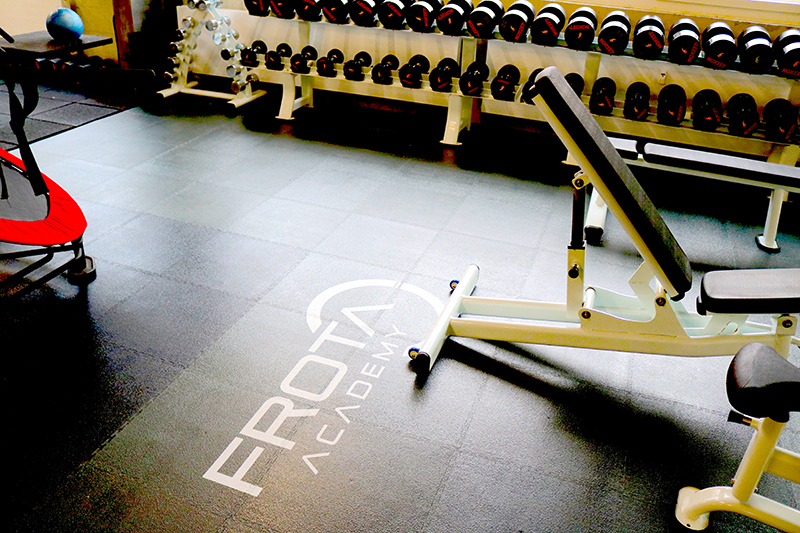 We provide the newest high-tech training systems that allow you to train your muscle groups as you want. 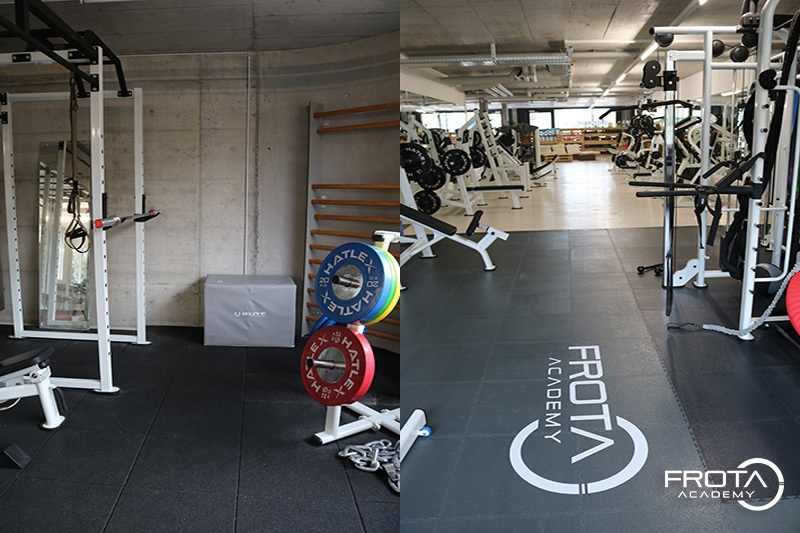 From machines to free weights, lifting areas or resistance bands, you can find whatever you need at the Frota Academy. 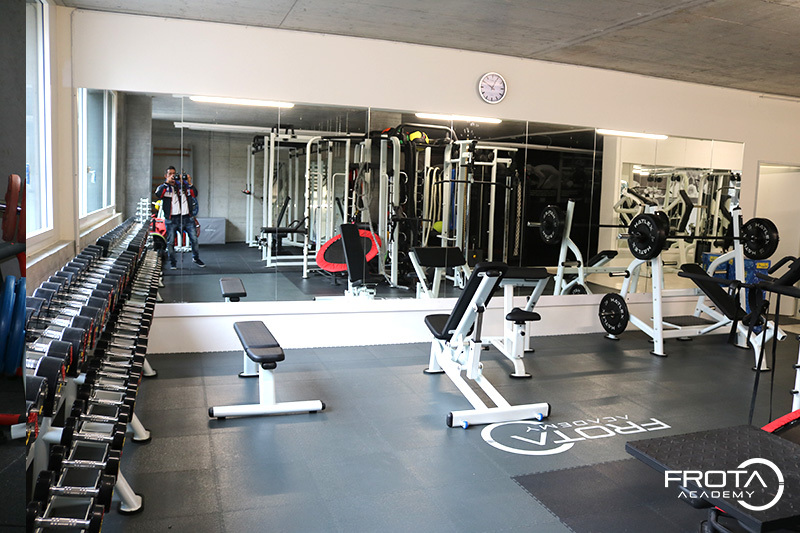 Have a great workout in our facilities!